The fashion world no more thinks florals are for grannies. We can see this in the trend for florals in 2018. There a lot of floral dresses made in contemporary designs for the fashion forwards of the 21st century. 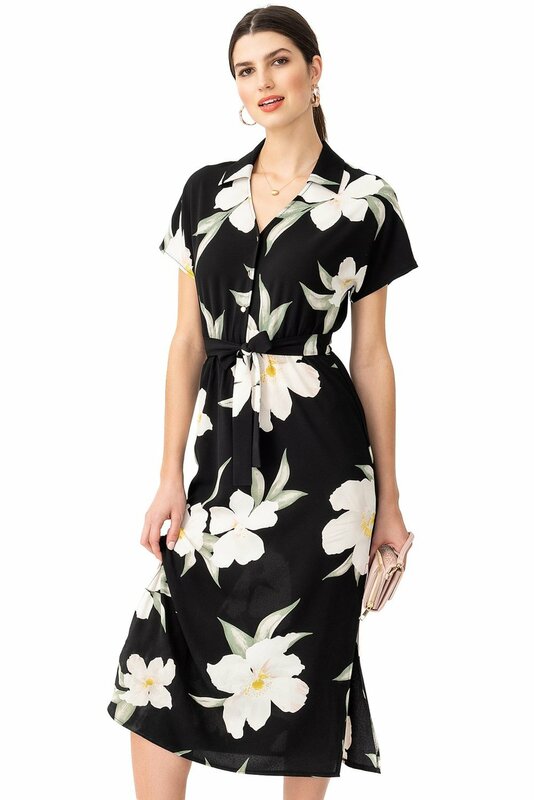 Florals are made for warm or hot summer days/nights and this floral pencil dress was made just for that. I wore it on a very hot and sunny day. I also paired with a see through cropped top that did not hide the beauty of the dress but rather enhanced it. It is very flattering to your curves as the fabric stretches giving you room for movement. For those who are afraid to wear florals, start by matching any color of the floral with a plain color. For those who have the neat hourglass figure, choose clothes with floral patterns. Those with the inverted triangle body type (larger breast/shoulder area) stay away from florals on the upper part of the body and concentrate florals on the lower part to get a balanced look. 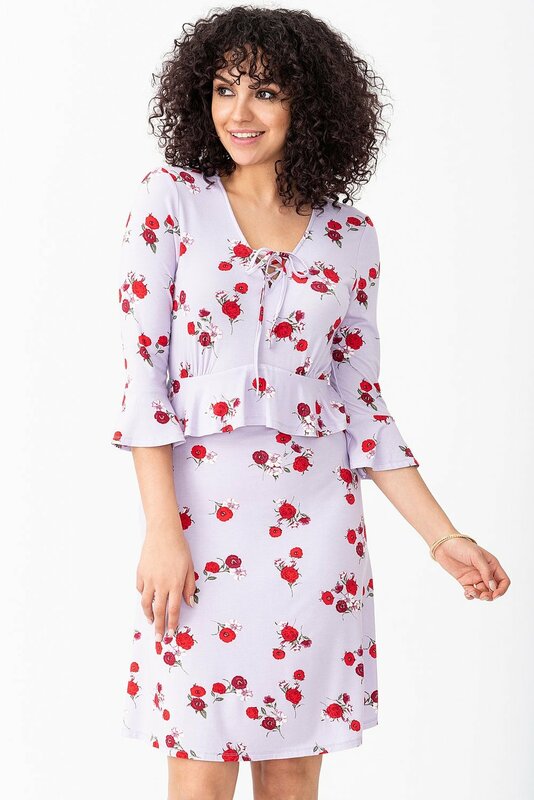 For those with the pear shaped body type, the floral print works great on the upper part, but not at all on the lower part. This will make the hips look broader and as result the body shape will look unbalanced. Do not be afraid to mix prints. You can mix florals with polka dots. Try to stay within the same colour palette of prints you are mixing. Pick the most dominant color in the dress and match your accessories. You can enhance that colour by playing it up or down with the accessory. Leave your comment guys. What do you think guys? !